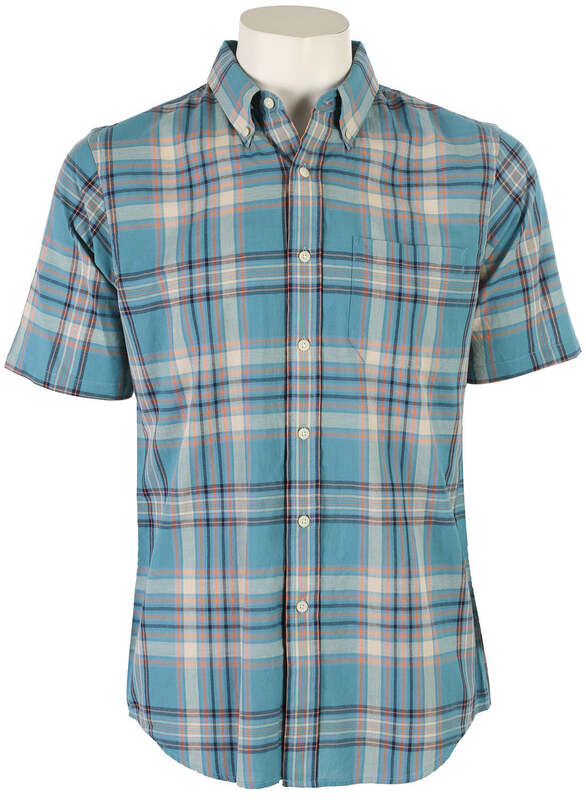 This Pendleton Seaside Fitted Shirt has an exotic & casual look that is perfect for traveling or a day at the beach. The 100% cotton shirt features an Authentic Indian Madras construction and Surf Pendleton labeling. 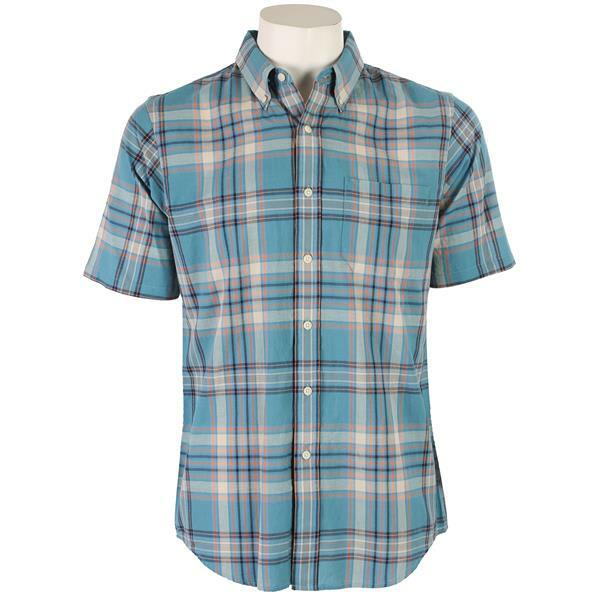 You can feel the sea breeze hit your face when you wear this laid-back Pendleton Seaside Fitted Shirt with Button-Down Collar Lined with Chambray. Saw in person and loved the vividness of the pattern, softness, quality of garment.